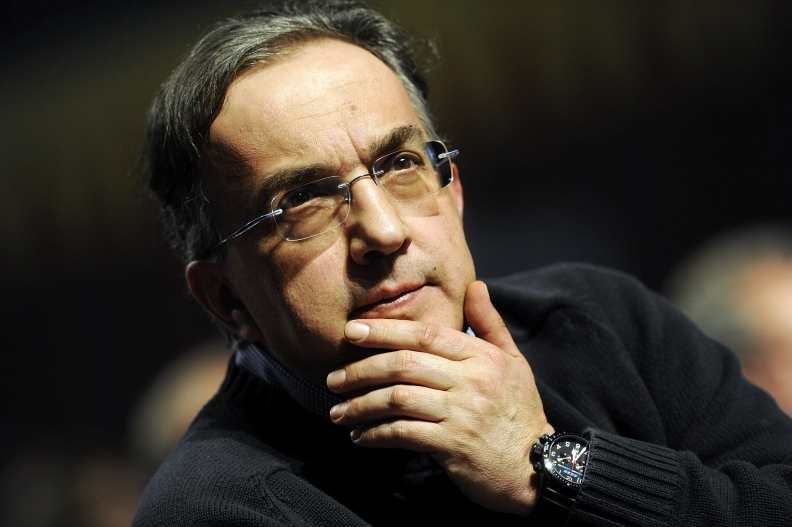 Marchionne in Parma, Italy: Chrysler needs time. “In terms of the market share numbers coming out of the U.S., it's a slow, gradual process, a re-making exercise. You need to give it time,” Marchionne said, speaking to reporters after an industrialists' conference Friday in Parma, Italy. He said he is “more confident” than he was 12 months ago about Chrysler's prospects. U.S. sales of Chrysler Group vehicles fell 5 percent in the first quarter while industry deliveries rose 16 percent as Marchionne slashed discounts to consumers. Marchionne, who is also CEO of Chrysler, has said he is opposed to incentives to prop up market share at the expense of profits. He pared discounts for Chrysler, Dodge and Jeep brand vehicles by $1,122 in the first quarter, more than quadrupling General Motors Co.'s $230 cut and Ford Motor Co.'s $214 reduction, according to Autodata Corp.
Toyota Motor Corp., seeking to boost sales after recalling more than 8 million vehicles worldwide, and rival Honda Motor Co. offered no-interest loans and other discounts that cut transaction prices. The value of Toyota's incentives rose 22 percent, while Honda's increased 25 percent in the quarter. Chrysler's U.S. market share slid to 9.2 percent this year through March from 11.2 percent a year earlier. Most other automakers have increased U.S. sales this year, including GM, Ford, Toyota, Honda, Nissan Motor Co., Volkswagen AG, Hyundai Motor Co. and BMW AG. Fiat took a 20 percent stake in Chrysler in June in a transaction that helped the U.S. carmaker emerge from bankruptcy. Fiat is giving Chrysler its platforms and fuel-efficient engines and has said it will benefit by developing larger models together.